Following upon my banking drama as a mortgage holder at RBC Bank, I would say RBC Bank, which is a Canadian bank propped up by government deposits that outweigh personal deposits (it’s a blog not Bankers Monthly Magazine), I dare say RBC is a case of a gigantic consumer oriented bank undermining the very nature of capitalism. I think Canada is capitalistic, for sure New Jersey is where RBC Capital Markets received $303 million in tax forgiveness to move there. It ought to be good since RBC’s human resources expenses, on their last annual report, amounts to $166,000 per employee (they have 80,000 globally and thousands in New Jersey). So these yuppies ought to be injecting not only cash into local businesses but also good old capitalistic attitude. Dreadfully however, anecdoctal stories, allude to a company culture that is gung-ho for crypto currency and blockchain and artificial intelligence. So much so that employees are said to be crypto-mining, though executives say for sure not at work (Russia’s Largest Bank Caught Employees Mining For Crypto). 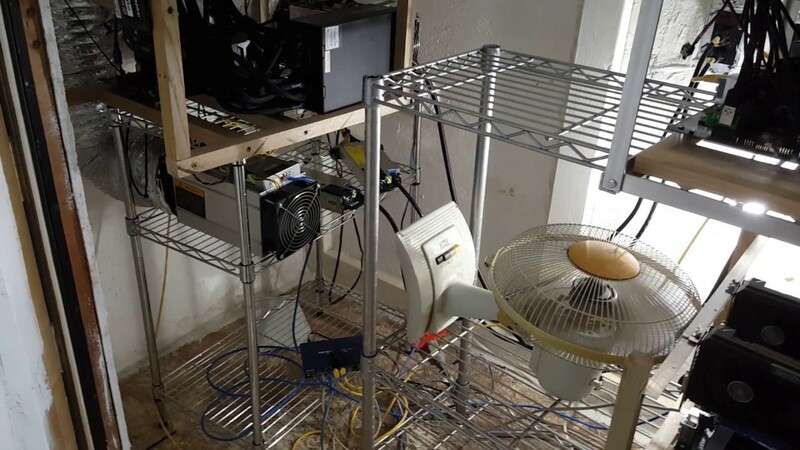 Crypto-mining is a stay at home, gig economy thing. My banking drama began when their online website gave me a ‘free month’. So I opted to take it and I followed up with a call to their call center where I spoke with a live person. In both instances, the result is that I was given my free month. Weeks later I received a letter declaring my account delinquent and my free month non-existent. I initiated contact with a service rep through my online banking service and within a series of emails, that I can produce housed on their system, the customer service rep said I should have known better than both their automated system and their live phone agent, regarding the terms of my mortgage. Resulting from this incident, said customer service rep, they will have their programmers fix the system. Unfortunately, this free month isn’t for keeps and that I have to pay. Doesn’t sound like a stretch but it is. I’m an incorporated non-limited liability business owner so it is a stretch. And these little shortcomings of the bank I can imagine can add up. 58% of the banks revenue comes from non-interest income like service fees and they just basically cooked one up on my expense. It has happened before to RBC. Royal Bank to pay back $22M in investment fees it overcharged. But get this, it’s for shareholders, not customers like me. “Our focus is to maximize total shareholder returns (TSR) through the achievement of top half performance compared to our global peer group” so they win awards from J.D. Power surveys and proclaim with great aplomb that 94% of staff are proud to be there. Add to that the fact that this bank renewed same said mortgage less than a month ago, that I now have a letter of collections from their credit department VP, putting both my business and personal credit report lower on public inquiry. If RBC thought I was such an unusual risk with my $140,000-15-year mortgage, they ought to give me 30 days to find a new lender. Which is what I prefer because they have my business backed against a corner since I will get penalized under the terms of the contract if I move my mortgage to another bank immediately after it has been renewed. I’m not so sure if its a credit mining attitude that has seeped into this bank or because some how I’m not their kind of customer. I would rather avoid it altogether, like avoiding a modern day closed commune. Meanwhile the government is trying to reform the banks in Canada because “it’s unfortunate that Canada is not so good at getting banks to pay tax. I don’t know why, maybe it’s the (bank) lobby.” Though they deposit billions in them so its a bit of a show pony with bad breath. Canadians have a track record for doing this — sacrificing flesh and blood relationships for a perfect reputation with cash. Canada is racist for sure, but unlike the diverse American economy, its near monopolistic economy can’t afford to be so comfy with flesh and blood. RBC is just as complicit as its riskier clientele by helping them. “the bank rush to sever ties with clients involved in a world wide ‘tax avoidance’ report called the Panama Papers, to protect its public image after the ‘scandal’ broke that revealed the bank had registered at least 429 offshore companies with Mossack Fonseca” “It’s guilt by association,” said one RBC client. I’m just a business owner who has to stretch every month and RBC is really getting off playing these games with my little life is the tone of those emails (dim and obstinate) I intend to produce for my consumer complaint.